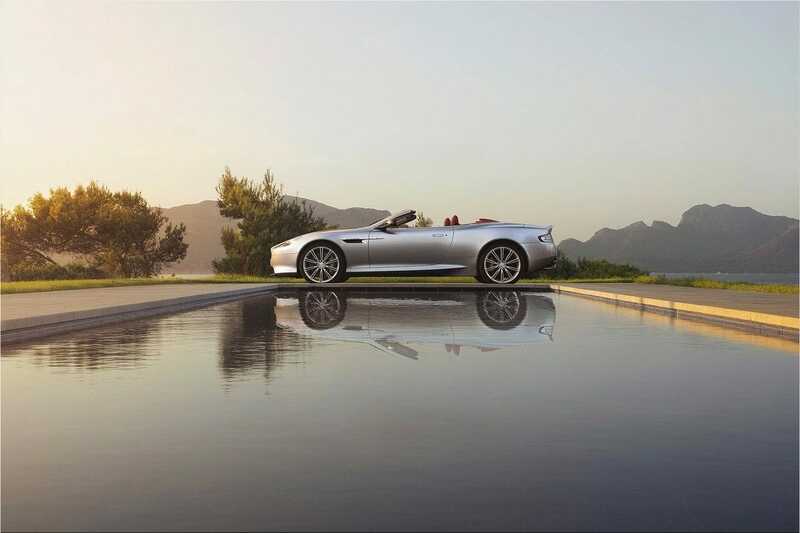 The British sports car manufacturer Aston Martin has had some changes lately, which has created confusion among many auto enthusiasts. 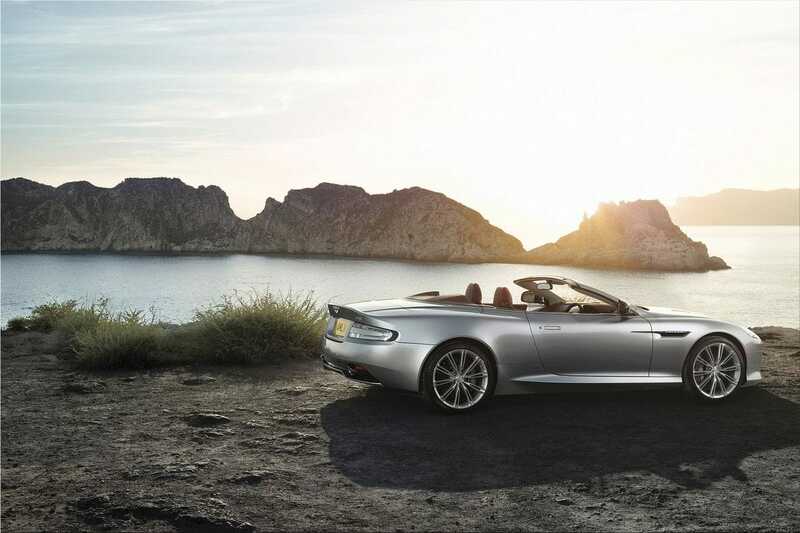 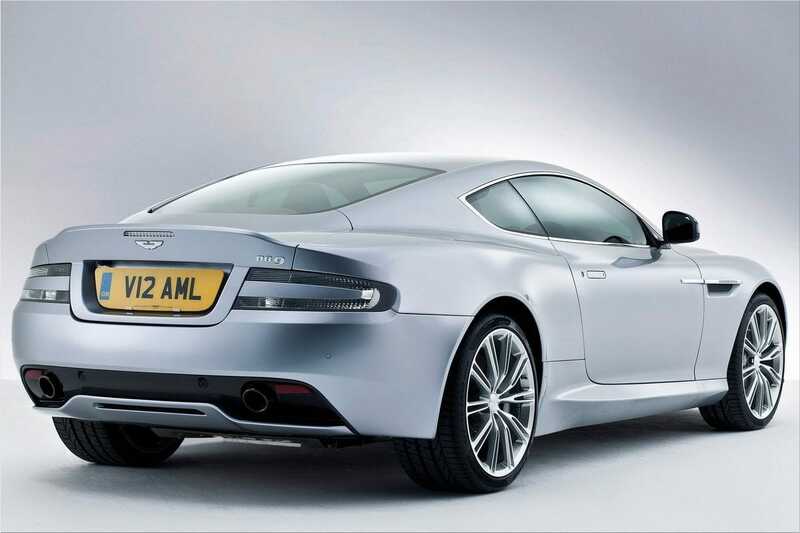 Now Aston Martin has announced that for 2013, the model Aston Martin DB9 received a discreet facelift and Aston Martin Virage production will be terminated. 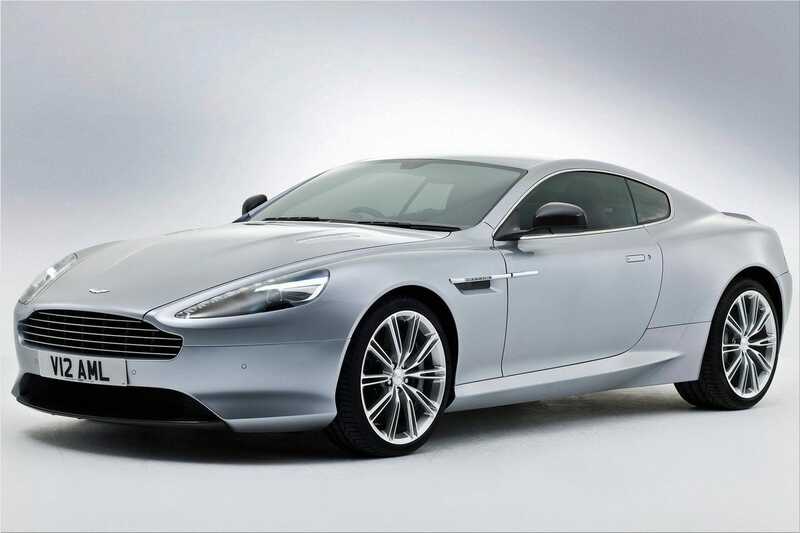 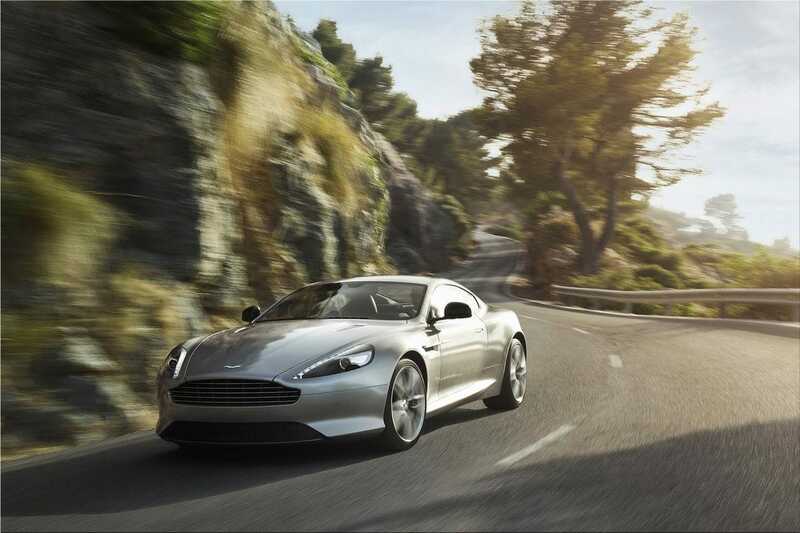 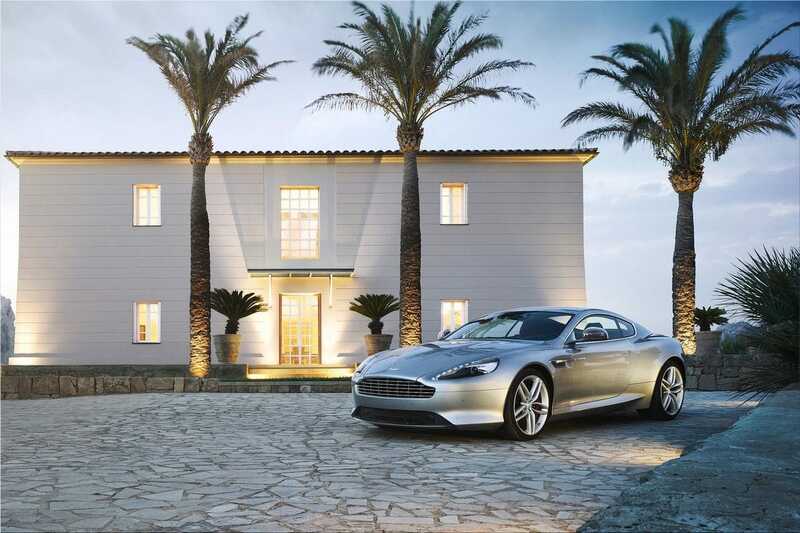 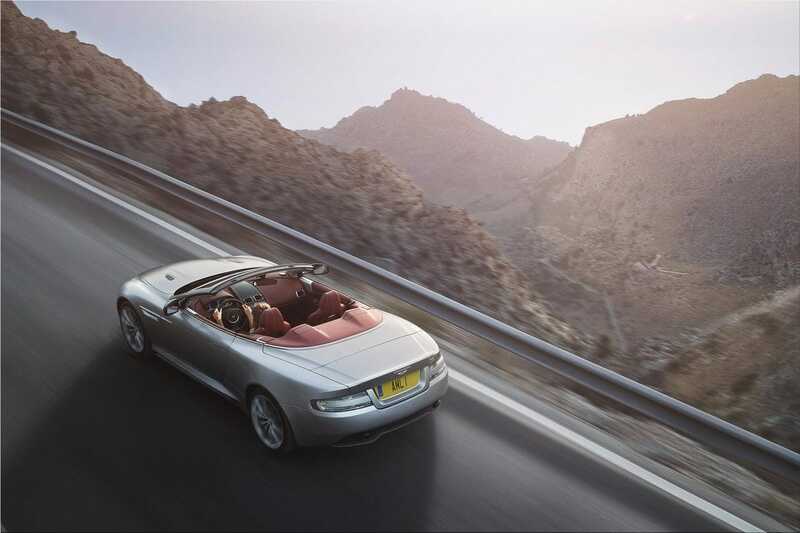 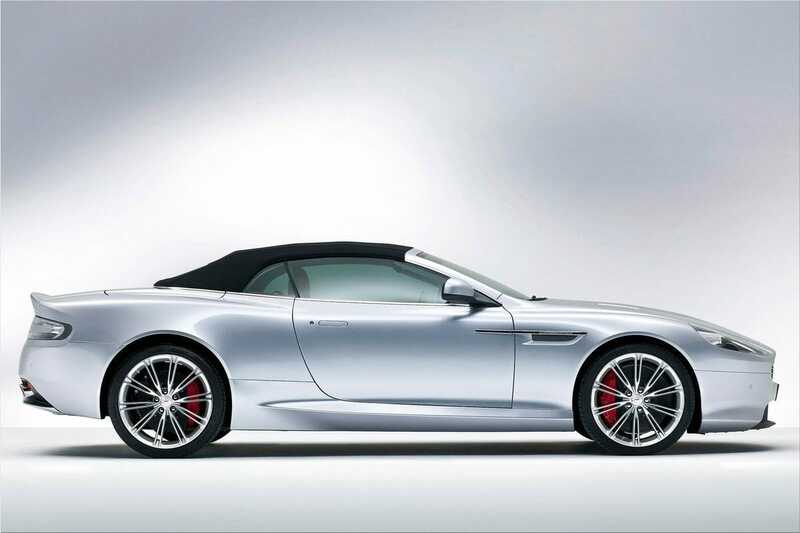 Aston Martin DB9 model was revitalized for 2013 with a number of stylistic changes and several technical innovations. 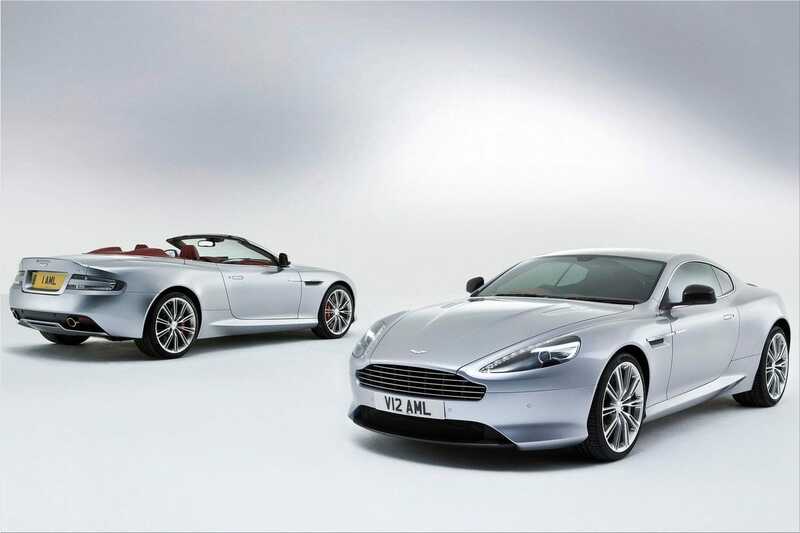 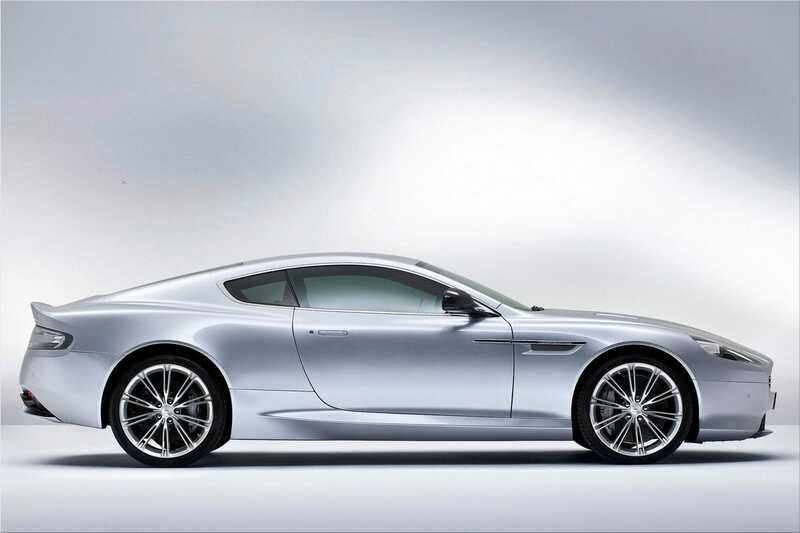 Aston Martin DB9 stands now more elegant than ever. 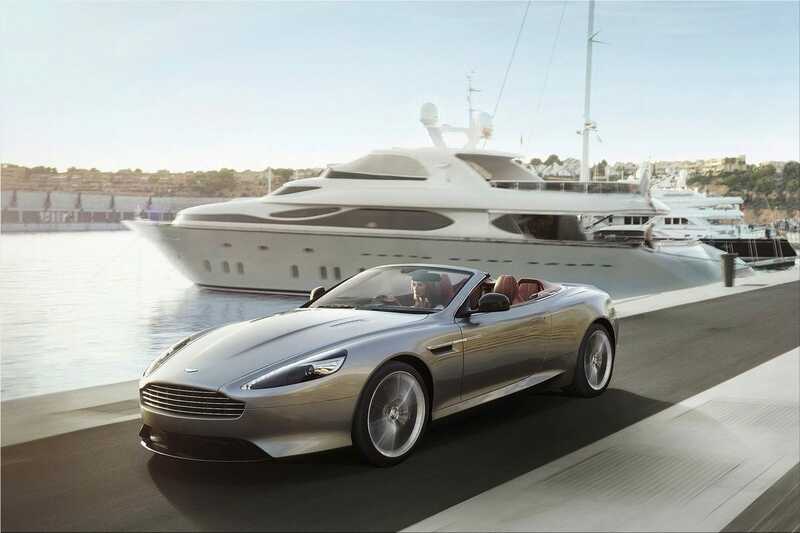 The main improvement, if one may say so, is found under the hood, where the new Aston Martin DB9 hide an upgraded version of the 6L V12 engine, which now develops somewhere around 517 horsepower and 620 lb-ft. As a result, Aston Martin DB9 accelerates from 0 to 100 km / h in 4.6 seconds, while top speed is 295 km / h.
To restrain the power intake, DB9 comes equipped with carbon ceramic brakes, option available only with Touchtronic2 transmission with six reports. 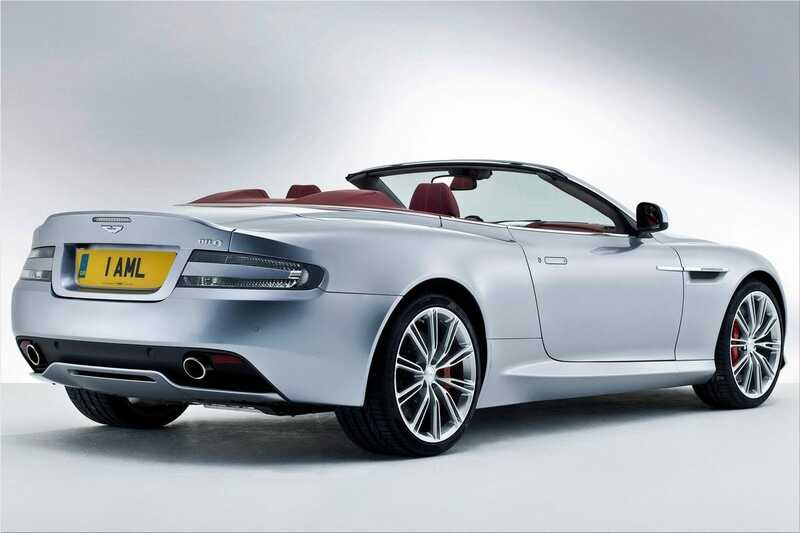 With a total mass of 1784 kilograms, divided 50/50 on both axles, the new DB9 implements 20-inch wheels with Pirelli P Zero tires. 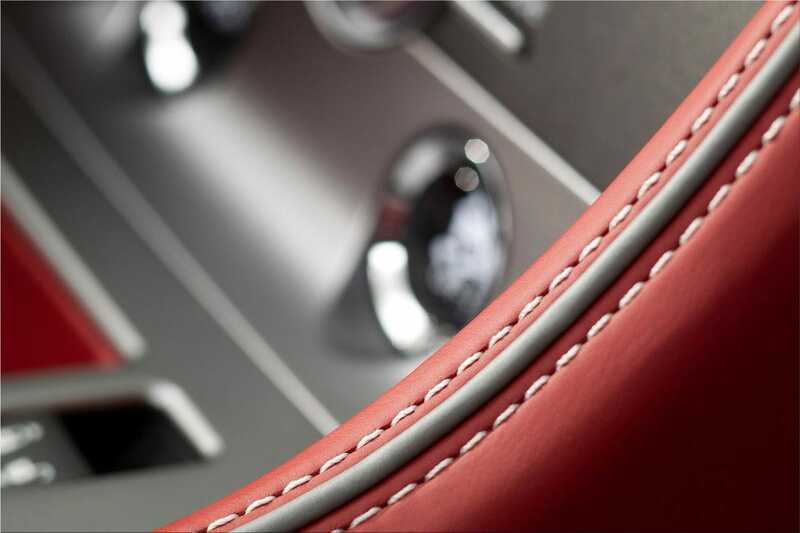 Upcoming customers will have available two different interior configurations with two or four seats. 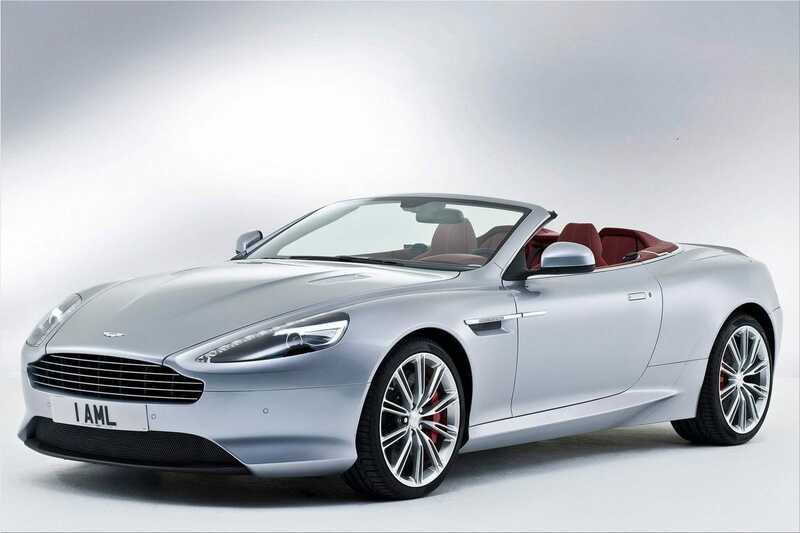 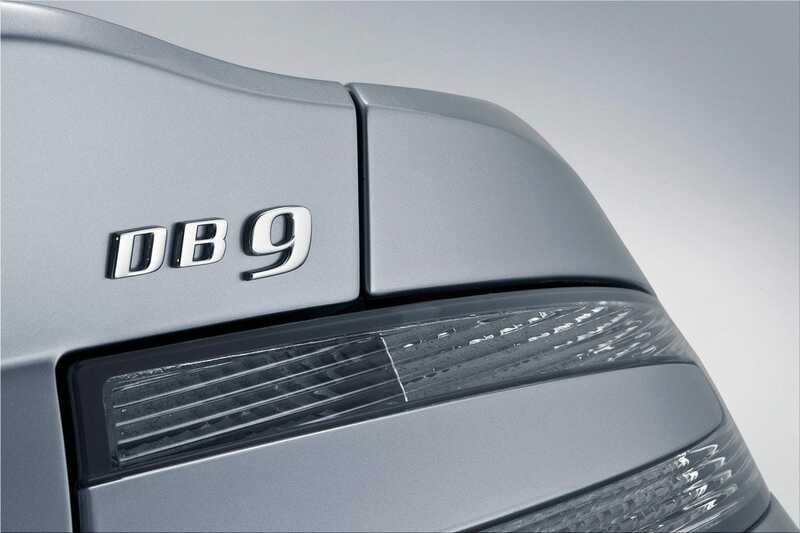 The new Aston Martin DB9 will be unveiled at the Paris Motor Show.